Available Colors: Black, Blue, Purple, Green or Red. Shipping Weight: Cello Bag, 500 per carton @ 30 lbs. Customized Aluminum Led Light Key Ring (Item #HT-2513) is Promotional with a Free Artwork Imprint. 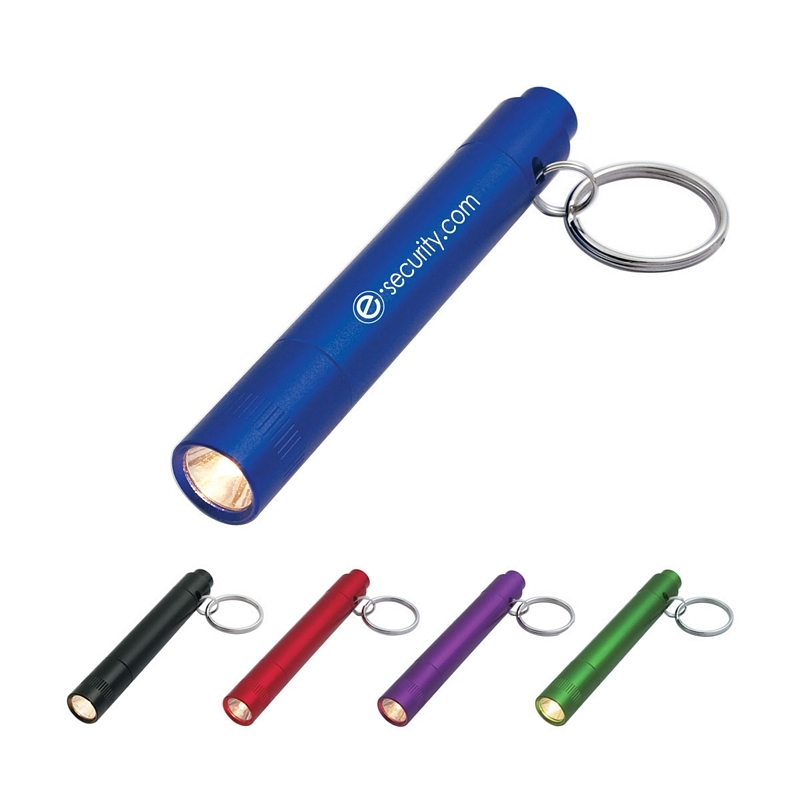 Promotional LED Flashlights like our Personalized Aluminum Led Light Key Ring are decorated with your logo with no setup fees. Customized Aluminum Led Torch Light With Strap (Item #HT-2514) is Promotional with a Free Artwork Imprint. 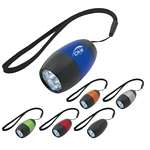 Promotional LED Flashlights like our Personalized Aluminum Led Torch Light With Strap are decorated with your logo with no setup fees. Customized Aluminum Brite Torch With Strap (Item #HT-2516) is Promotional with a Free Artwork Imprint. 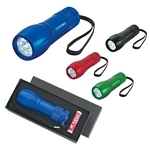 Promotional LED Flashlights like our Personalized Aluminum Brite Torch With Strap are decorated with your logo with no setup fees. 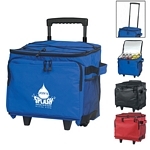 Customized Rolling Kooler - 48 Pack Can Cooler Item #HT-3001 (Minimum Order: 25). Promotional Coolers like the Rolling Kooler - 48 Pack Can Cooler can be personalized with your business logo and with No Setup Fees. Customized Messenger Bag with Mesh Bottle Holder Item #HT-3004 (Minimum Order: 25). 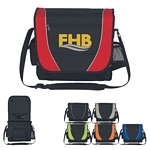 Promotional Messenger Bags like the Messenger Bag with Mesh Bottle Holder can be personalized with your business logo and with No Setup Fees.